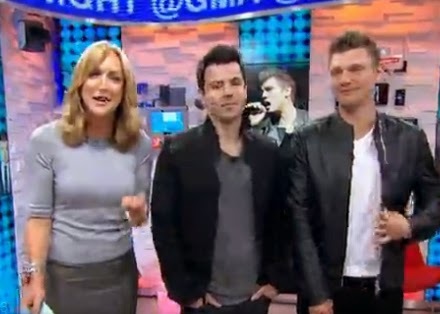 Jordan and Nick participated in a Google Hangout this morning while they were on the set of Good Morning America. Here is the video (the part with Jordan and Nick starts about 7 minutes in). Listen to Nick and Knight's new single "Just the two of us"
Perez Hilton posted the full length version of "Just the two of us" by Jordan Knight and Nick Carter on his website. Click here to listen! 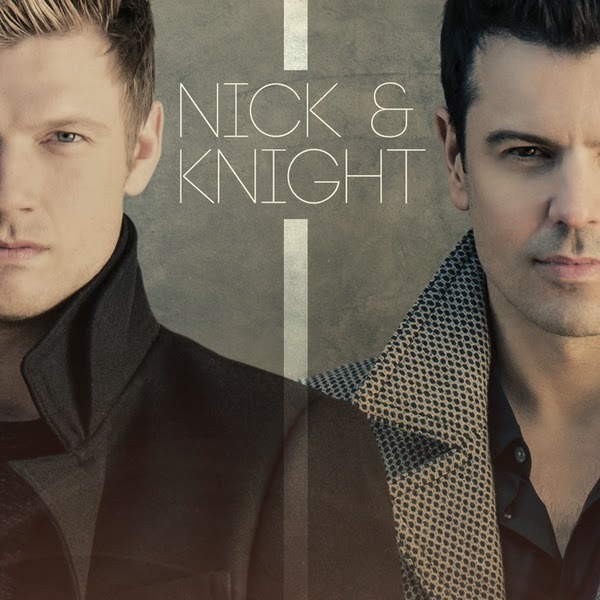 You can also get a free download of the song by going to NickandKnight.com and pre-ordering the album "Nick & Knight". It looks like Jordan and Nick Carter will be going on tour together! They are calling it the "Nick and Knight Tour". I'm sure there will be more dates announced tomorrow, but here is the info for the Baltimore show. Tickets go on sale this Saturday and I'm guessing other cities will go on sale then as well. General tickets go on sale on Sat. May 3, 2014 10:00 AM EDT. TVGN has ordered a cruise series featuring New Kids on the Block, the network announced Tuesday. In addition, the network is developing three new projects, including a singing competition series. Rock This Boat: New Kids on the Block is an eight-episode series that will feature diehard NKOTB fans on week-long cruise with the boy band. TVGN has also ordered a casting special for Rock This Boat: NKOTB. Jordan will be making an appearance on Good Morning America tomorrow! You can ask him and Nick Carter a question on Twitter by tweeting @GMA and tagging questions w/ #GMANickAndKnight! He will also be on The Wendy Williams Show and Watch What Happens Live tomorrow as well. 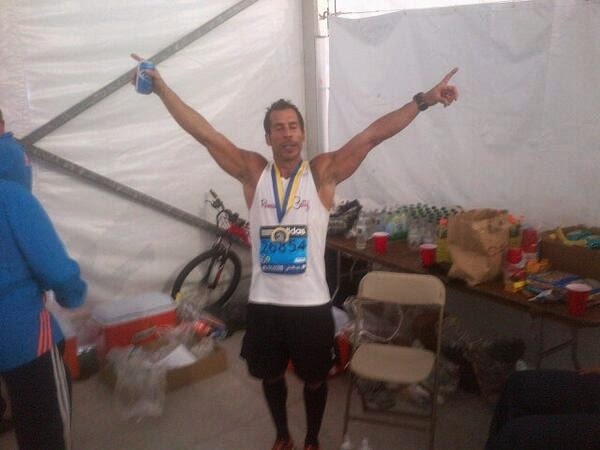 Where: Full Marathon begins in Buffalo, NY, all other distances begin in Niagara Falls, ON, Canada. All races finish in Niagara Falls, ON, Canada. 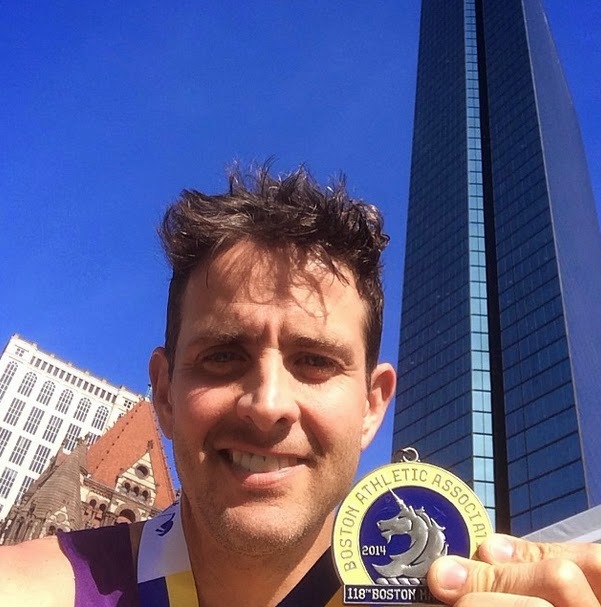 Team Details: Team members can register for any distance & will receive a Remember Betty team shirt, Remember Betty team medal, NFIM race kit (bib number, timing chip, tech shirt, goodie bag), and a private team dinner with Danny Wood the night before the event**. Each team member will have a $500 USD fundraising minimum. Your fundraising page will be set up for you after your registration is complete. 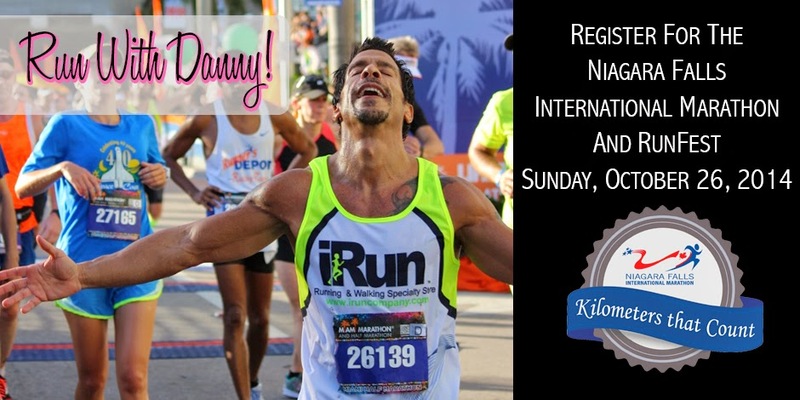 Registration Details: Once your payment has been submitted via Remember Betty, you will receive a confirmation email which will include a special promo code that you will need to complete your NFIM registration through Events Online. The promo code and registration link can only be found in your confirmation email. Your registration will not be complete until you follow those steps. Please note that registration fees are non-refundable. Team registration will end on October 3, 2014. ** Please note that only team members who have met their fundraising minimum by October 24th will be invited to the team dinner. 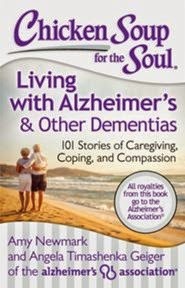 According to this press release, Joey is a celebrity contributor to the book "Chicken Soup for the Soul: Living with Alzheimer's and Other Dementias: 101 Stories of Caregiving, Coping, and Compassion", which was released today. All royalties from the book will go to the Alzheimer's Association. HINGHAM, Mass., April 15, 2014 /PRNewswire/ -- Wahlburgers, a fast casual burger restaurant founded by brothers Mark, Donnie, and Paul Wahlberg and subject of a new A and E Network's original series, "Wahlburgers", announced expansion plans in North America, including new developments in Boston, Toronto and Philadelphia. Wahlburgers has signed a franchise agreement with Hingham Associates, LLC that will bring five Wahlburgers to the metropolitan Philadelphia area over the next several years. The franchise group is actively looking at sites and is targeting a late 2014-early 2015 opening for its first restaurant. In addition, Wahlburgers is finalizing leases for two new restaurants in the metro and suburban Boston area. These include sites within Samuels and Associates' Fenway neighborhood development in Boston and in WS Development's Market Street Center in Lynnfield. Both restaurants are planned to be over 4200 square feet with sizable outdoor patios and offer all the signature characteristics of the original Hingham location, including full-serve and self-serve dining options, take-out, and a full bar. These two locations were selected after reviewing over 40 options over the last 18 months and are consistent with the company's desire to locate Wahlburgers in premier, high traffic locations. The company's partners in Toronto have announced a planned grand opening for the first Toronto restaurant in Summer 2014. The Toronto restaurant will be located at 46 Blue Jay Way in the heart of Toronto's entertainment district. The company continues to be the focus of A&E Network's original series "Wahlburgers". Filming on 18 additional episodes for its second season is slated to begin this spring. "These are the next steps in building Wahlburgers into a great and enduring worldwide brand. We have built the restaurant and partnerships with quality and care, and my brothers and I look forward to continuing the journey," said Mark Wahlberg. "We have spent the last two years carefully developing a successful and repeatable restaurant with our Hingham location, and we are now ready to begin expanding the business and the brand," said Rick Vanzura, CEO of Wahlburgers. "We will continue to look for partners and multi-unit operators that can help us expand into new markets in a way that upholds the strength and standards of the Wahlberg brand." With plans for growth, Wahlburgers is looking for interested and qualified franchisees and business partners with significant, multi-unit restaurant experience to bring restaurants to cities all over North America. To inquire regarding business opportunities please visit wahlburgersrestaurant.com/franchise. Founded by Executive Chef Paul Wahlberg, and celebrity brothers Mark and Donnie Wahlberg. Wahlburgers, the subject of an A&E Network original series, is a Boston based burger restaurant with retro modern decor symbolizing the brothers' life trajectories from Dorchester neighborhood kids to rising chef and international superstars. The restaurant offers both fast casual and table service dining featuring a menu of made-to-order fresh ground beef burgers, pure beef hot dogs, crispy fries, onion rings, tater tots and specialty frappes. In addition to great food and drink, guests will enjoy music from a variety of genres and eras playing from the restaurant's state-of-the-art sound system. Located at 19 Shipyard Drive at The Launch at Hingham Shipyard, Wahlburgers serves lunch and dinner daily. For more information visit http://www.wahlburgersrestaurant.com. Joey was recently interviewed on RTE 2FM Ireland to talk about the New Kids on the Block's upcoming shows in Europe and more. Danny and Jordan have set up raffles to win tickets for the New Kids on the Block cruise. Click on the links below to buy tickets! Dancing for Hope/St. Mary's Center (winner receives one room for 2 people for the cruise only).